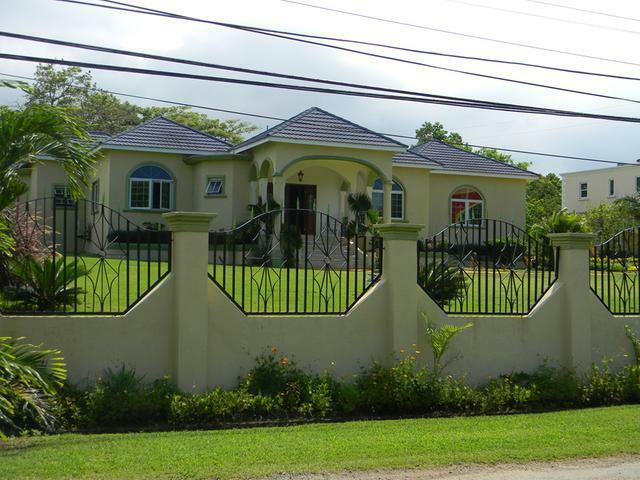 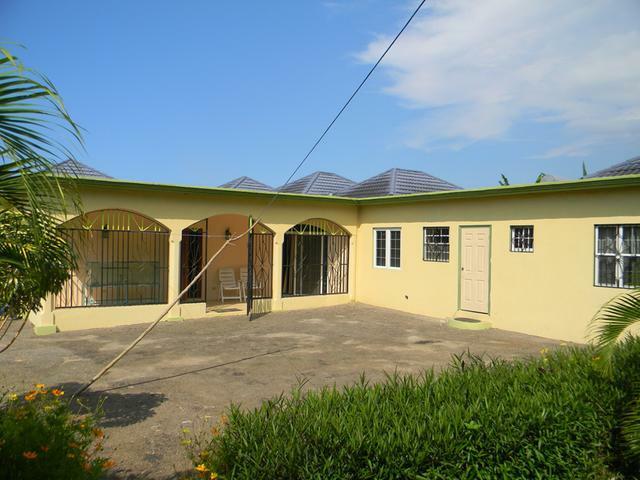 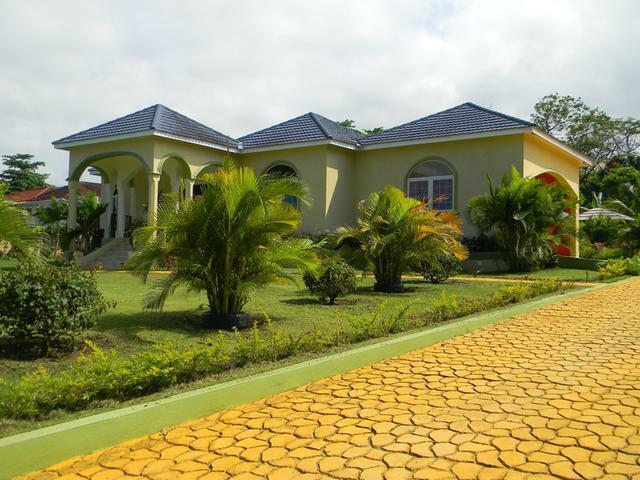 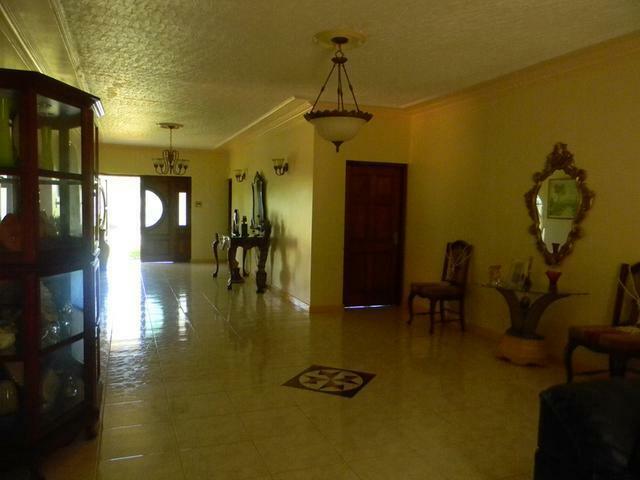 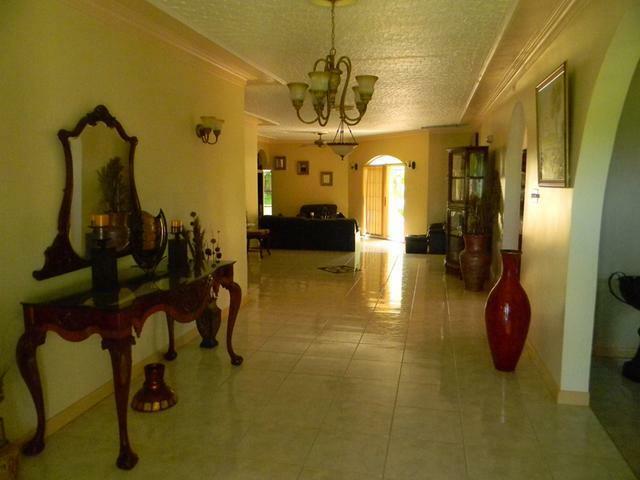 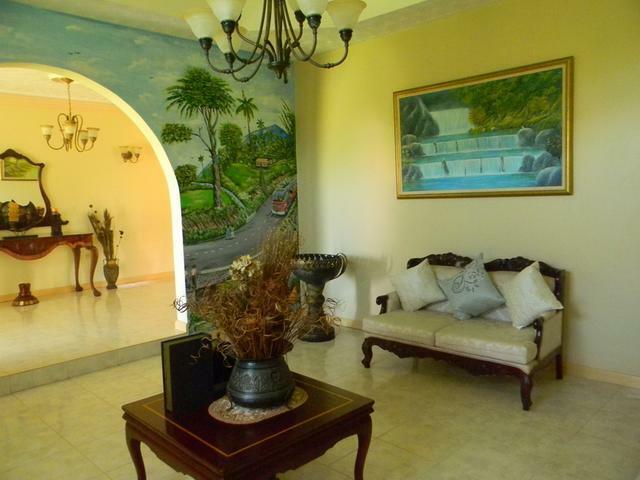 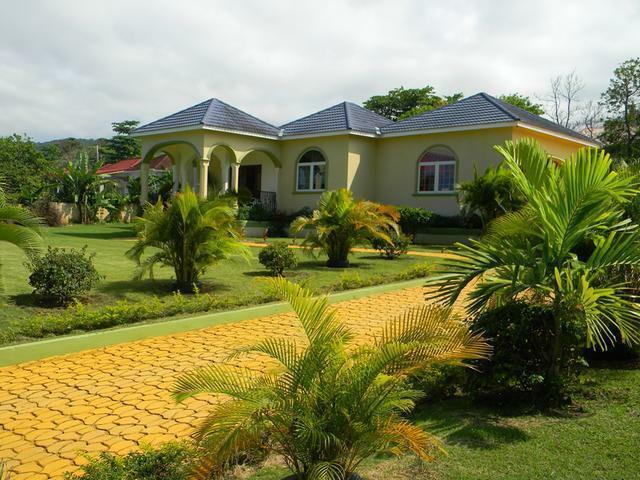 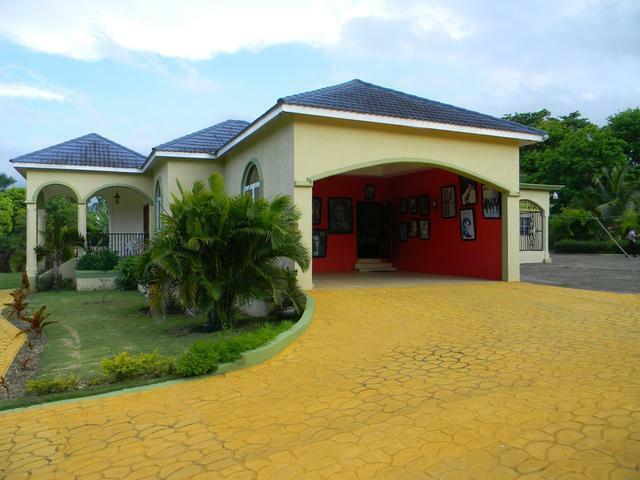 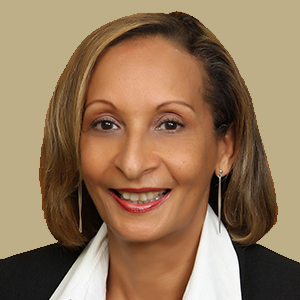 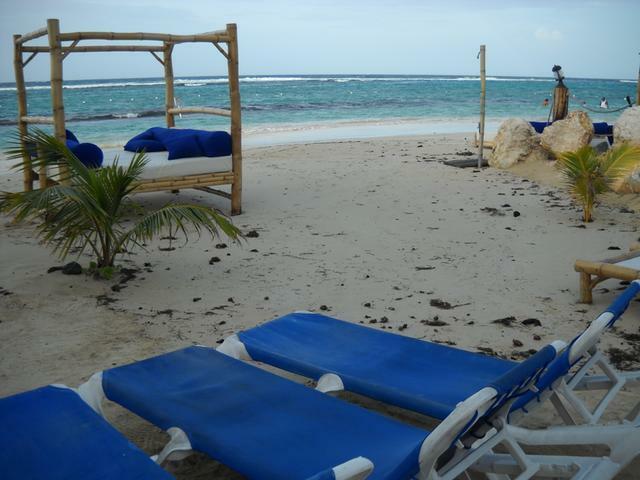 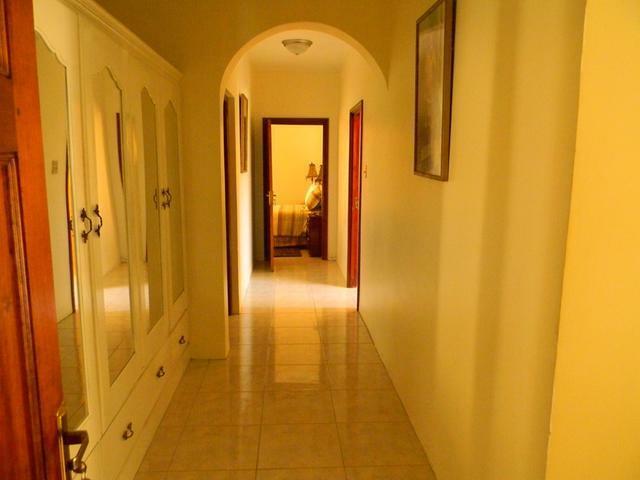 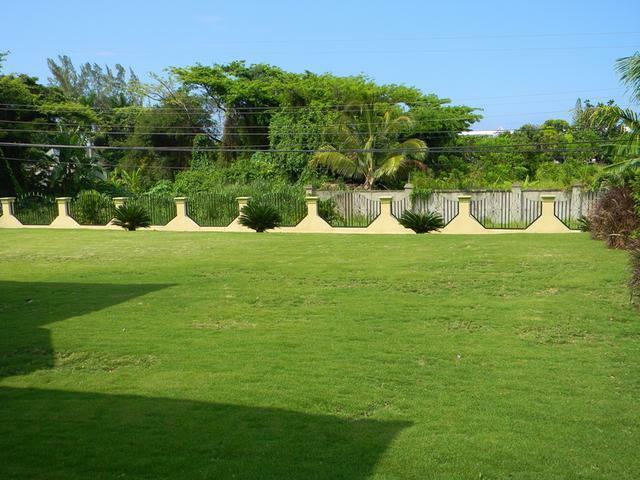 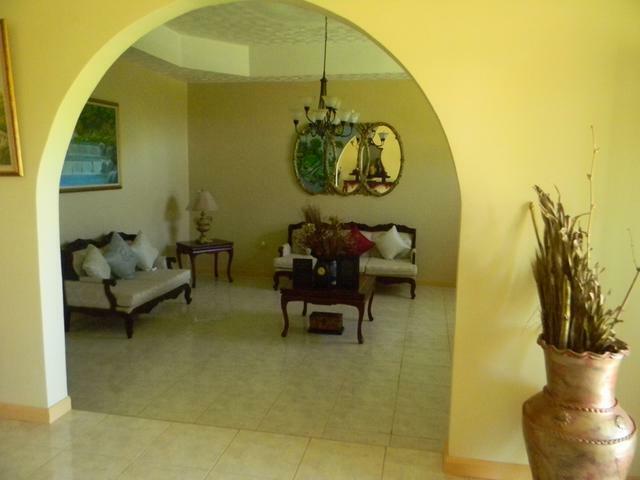 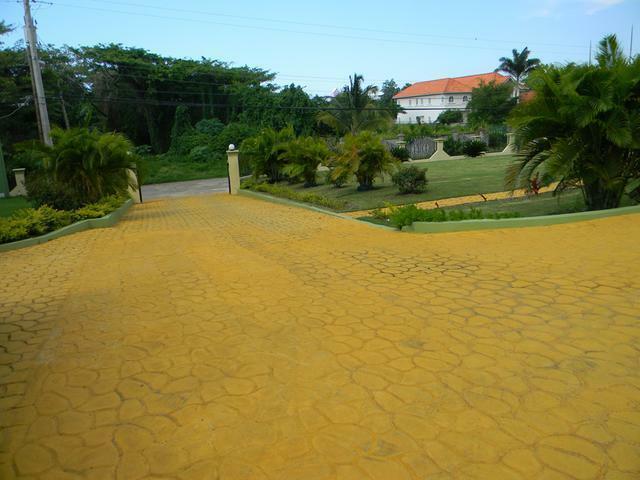 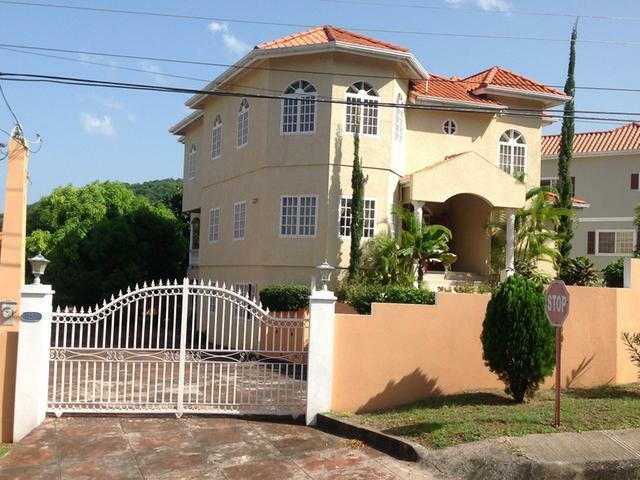 This gated ocean front estate is situated on the North Coast in the desirable Mammee Bay Estates, in close proximity to Ocho Rios - a tourist mecca. 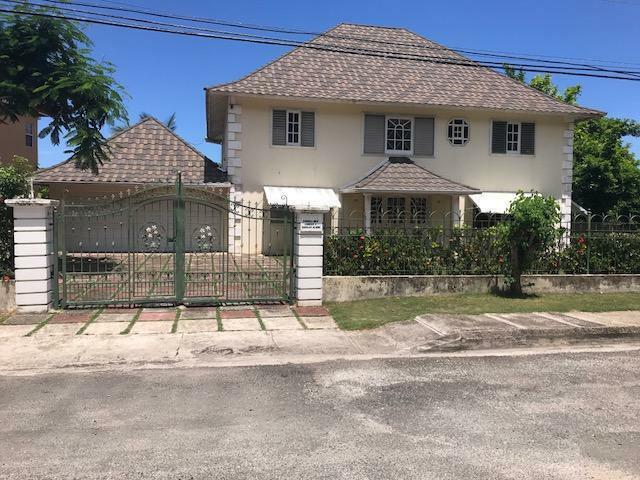 The beautifully designed house of 4,500 square feet consists of 4 bedrooms with en suite bathrooms, jacuzzi, an inviting entrance way which leads to a sunken family area, a modern kitchen/dining open concept, living room, powder room, helper's quarters and a 2 car garage. 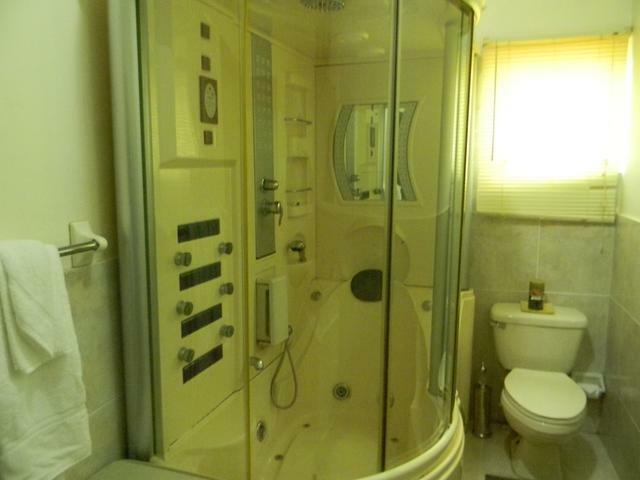 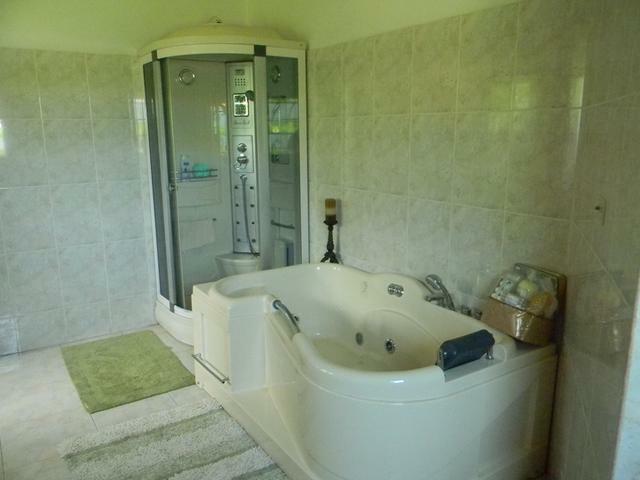 It is equipped with solar water heater and an electric back-up, also a fire alarm system. 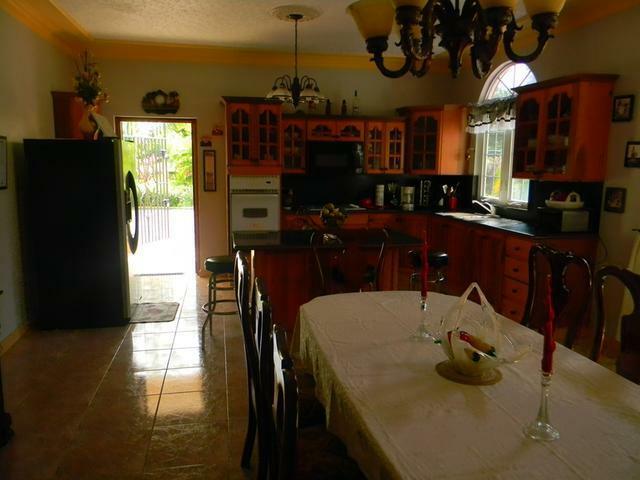 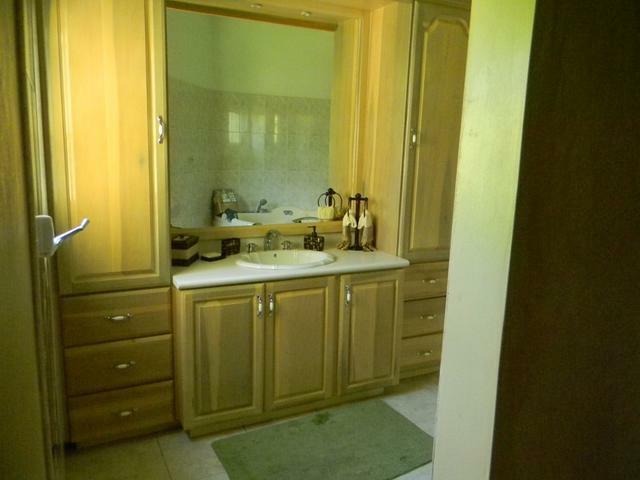 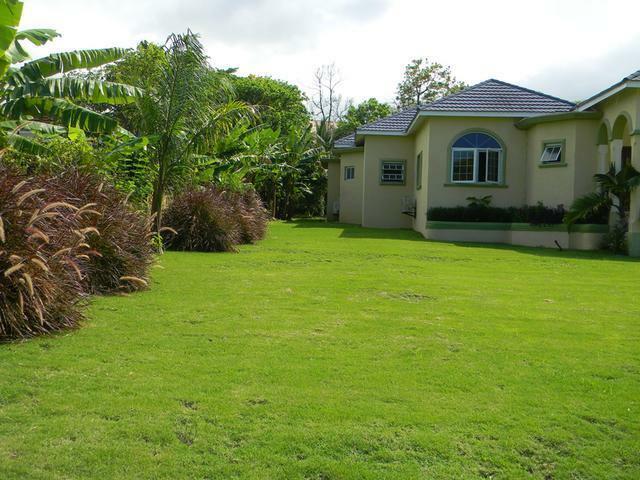 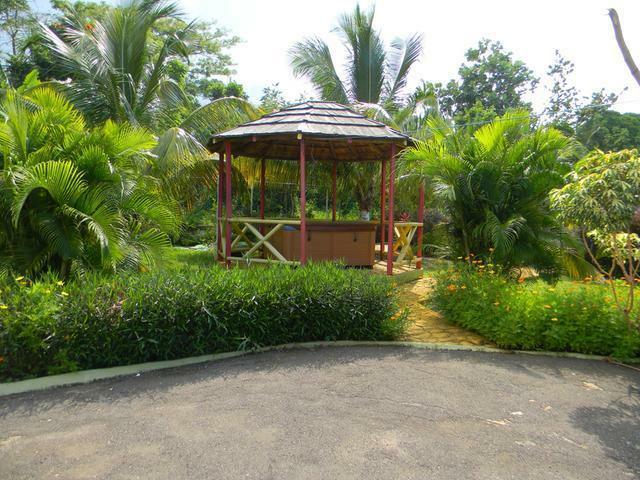 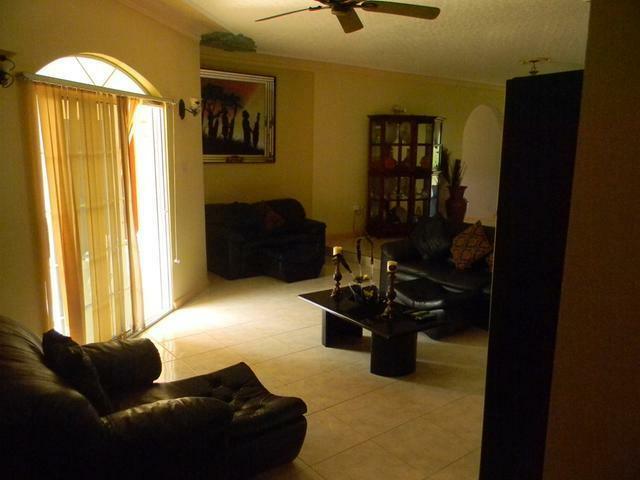 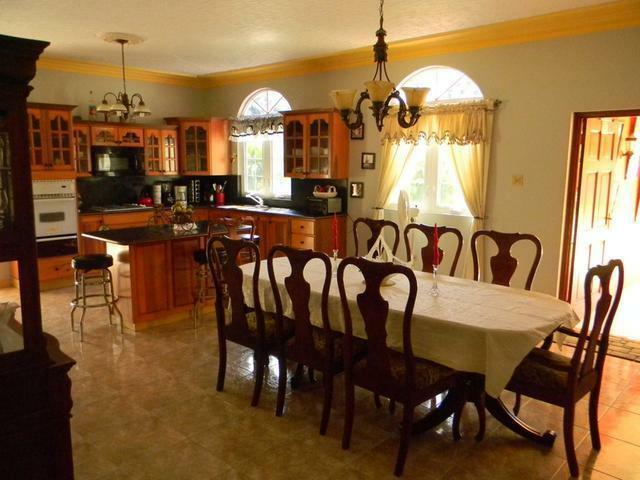 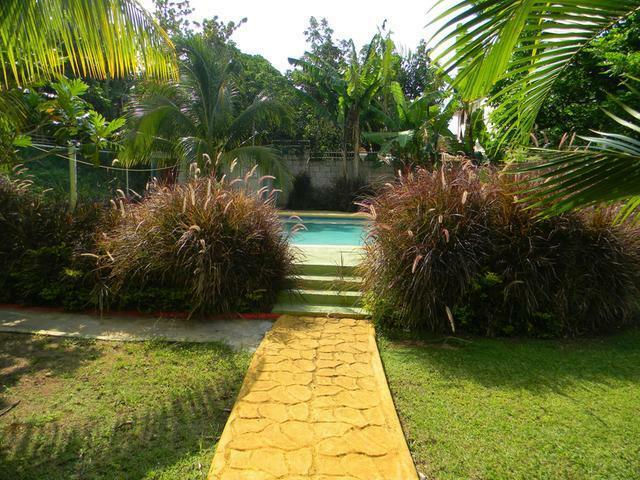 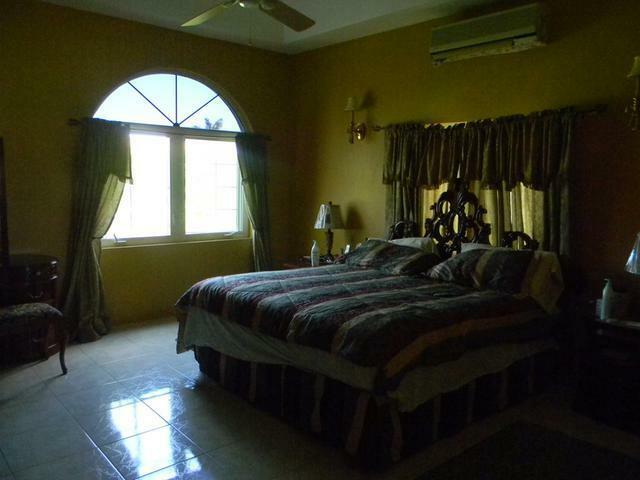 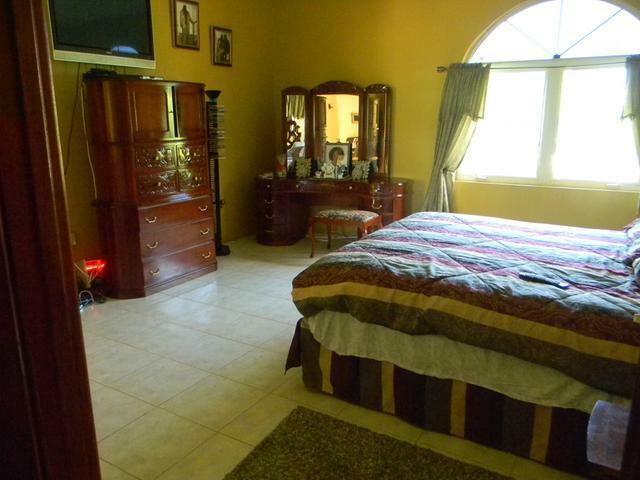 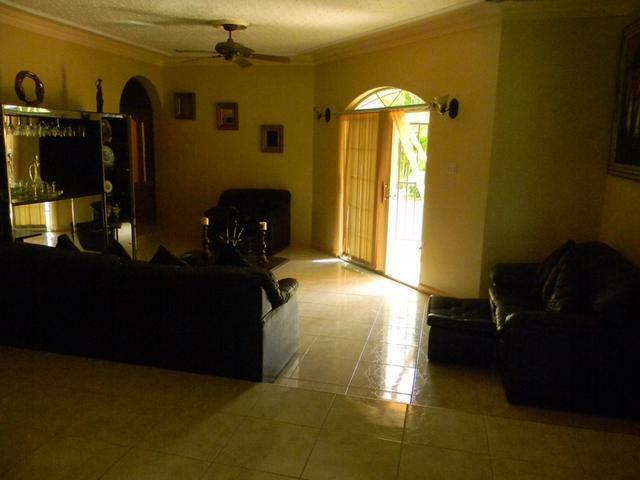 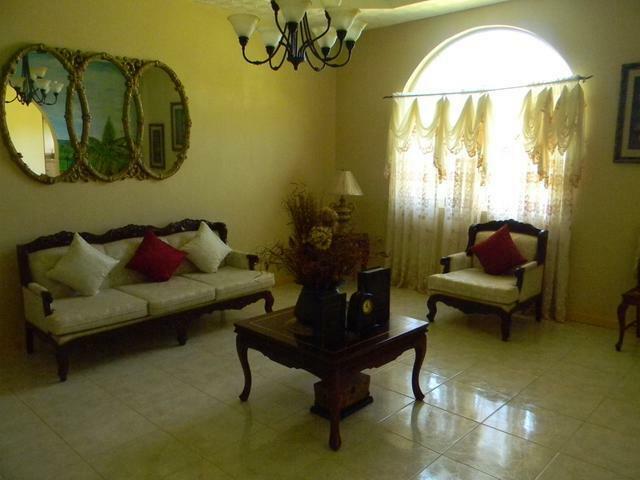 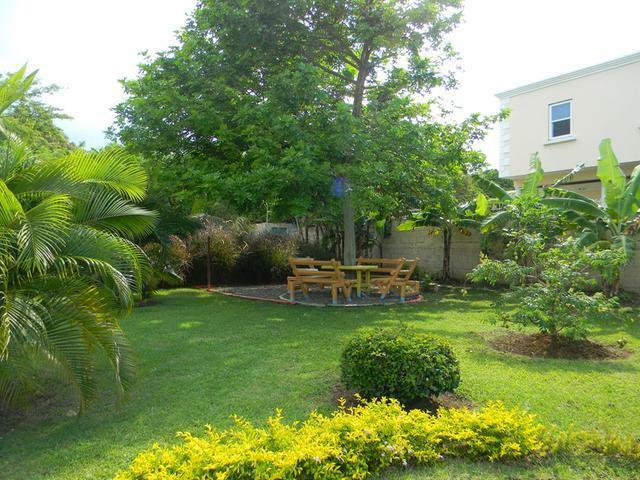 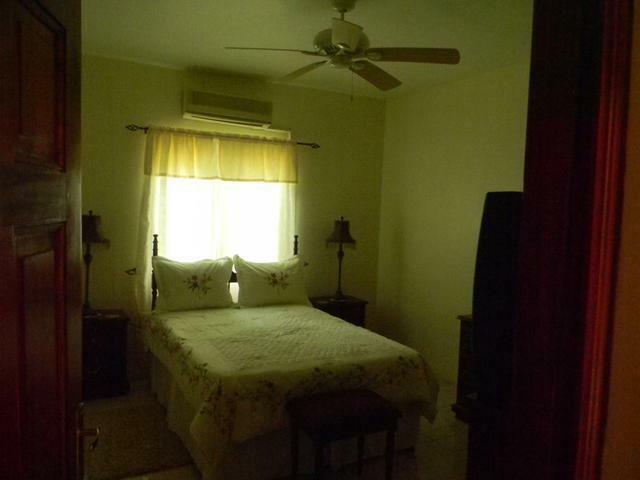 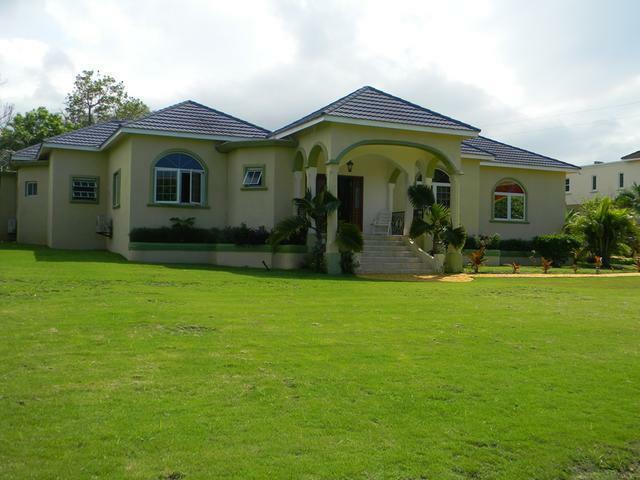 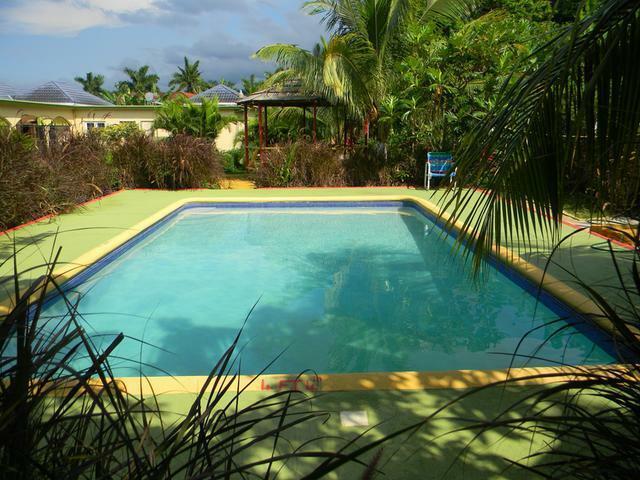 The 2/3 acre property is well laid out with manicured lawns, private swimming pool and hot tub. 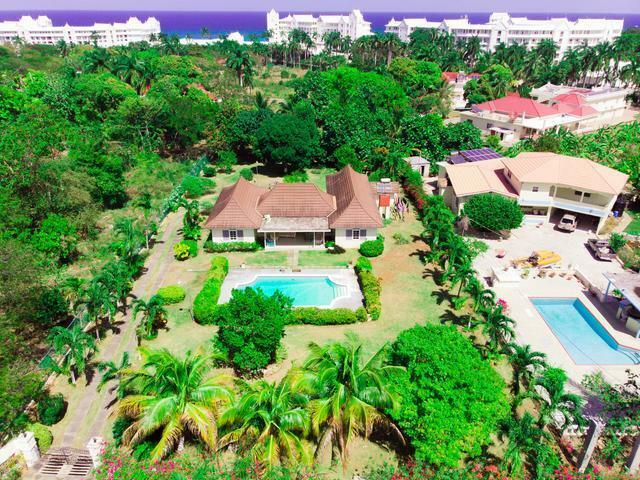 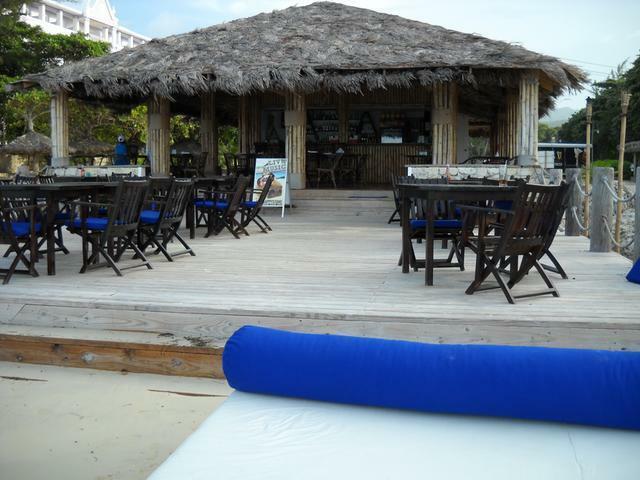 The upscale community is well established and provides 24 hour security, access to the private white sand beach and club house, only a few steps away.